It will be a non-judged "meet" designed for the enthusiast and serious collector alike. All British marques ( cars and motorcycles) are welcome. An area will be set aside for an Auto Jumble (Swap Meet) USED AUTO PARTS ONLY!. Spaces are the same price as show entries. Commercial vendors $100 per space. MUST PRE REGISTER BY MARCH 1. There will be food, music and general merriment. ADMISSION IS FREE TO SPECTATORS. We are sure it will be day you don't want to miss. Click here for a map and directions. 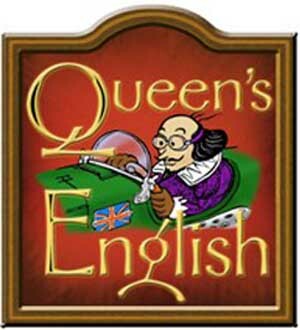 Contact us at info@queens-english.org or by voice, (626) 797-4221.